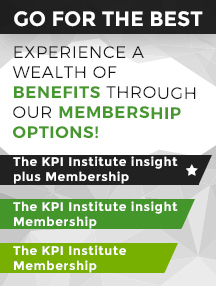 When we talk about configuring KPIs,what we mean is that after you select the ones you think are right, you create a comprehensive documentation of each and every relevant set of details for each KPI and activate them, so that the data these indicators collect will be easily reported on and analyzed. In order to get a grasp on how the processes of KPI documentation and configuration work, we have 15 tips for you to keep in mind at all times. 1. 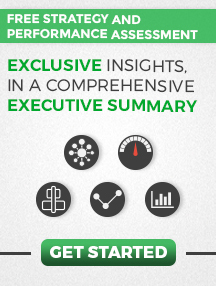 Link KPIs – upstream with business objectives and downstream with organizational initiatives. 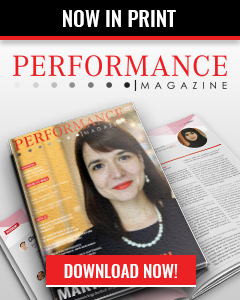 KPIs should be connected to organizational objective as they make objectives SMART. 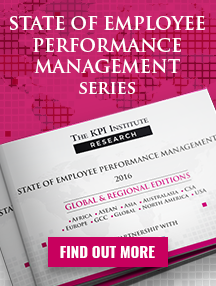 Initiatives should be establish to support the achievement of objectives by improving KPI results. 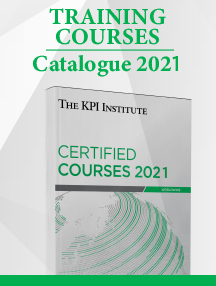 The KPI Institute proudly announces its brand new extended edition of the Top 25 KPIs reports series, updated for 2016.